Bentley prepares a Bentayga V8 for the Design Series special version, which is complemented by an assortment of unique elements. Rhys Millen and Bentley are going to chase the production SUV record up the Pikes Peak hillclimb in a vehicle by Bentley Motorsport. As it became known, the automobile concern Bentley plans production and serial production of its first electric car in early 2019. The company Bentley told what cars will be presented on September 12 at the Frankfurt exhibition. 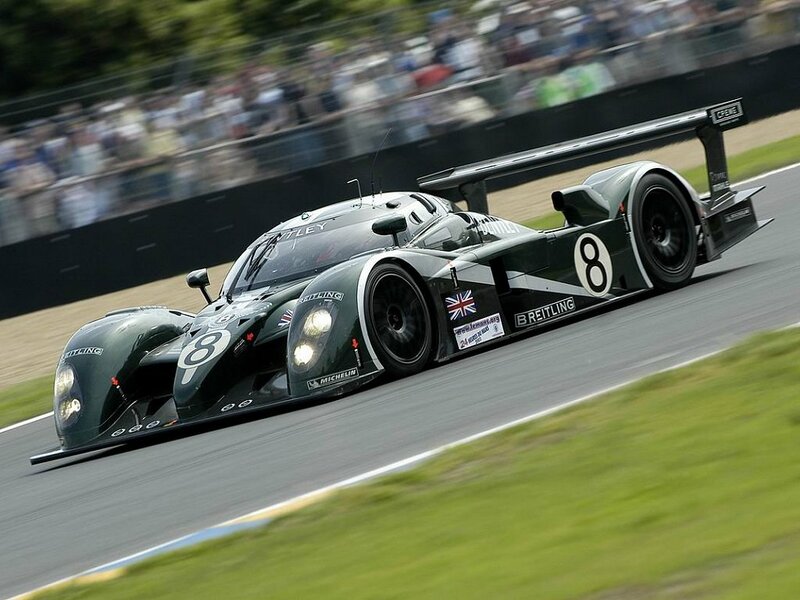 We select only big size bentley speed 8 photos for our photogallery.